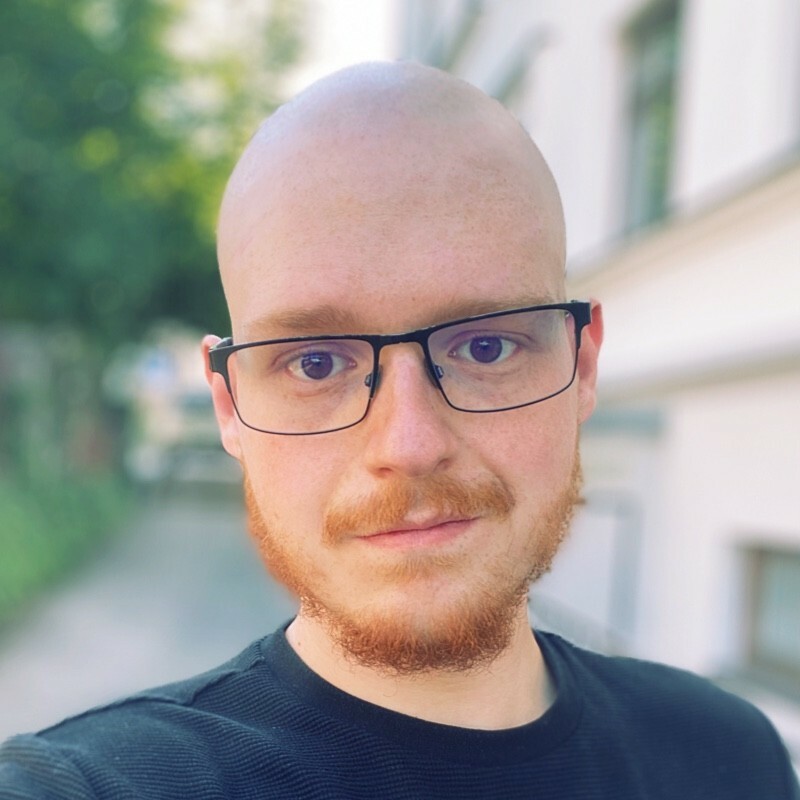 I'm an experienced & skilled mobile developer from Slovenia, currently working on Speech Blubs and personal iOS projects, some of which you can find on my Github. Big advocate of clean & maintainable code, workflow optimisations. Visit the links above to learn more about me and stuff I do or send me an email.